Yum! 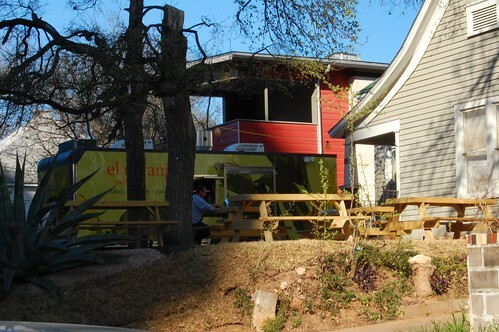 New Eateries in Downtown Austin: Thundercloud Subs, El Naranjo, and Nacho Creations! Home austin restaurant reviews Yum! 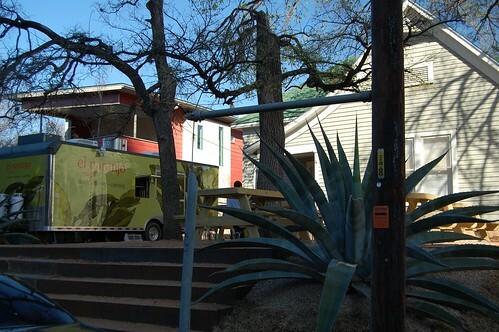 New Eateries in Downtown Austin: Thundercloud Subs, El Naranjo, and Nacho Creations! I don’t really cook, and I don’t own a car, so if I want something good to eat and want said something good to eat in short order – I’m pretty dependent upon restaurants/eateries/deli’s (whatever you want to call them) that are within walking distance. I’m particularly partial to those establishments where I can get something tasty, satisfying, and simple at a reasonable price. Which is why I was pumped when three new restaurants recently popped up in my Downtown Austin neighborhood: Thundercloud Subs, El Naranjo, and Nacho Creations. Thundercloud Subs is more than a catchy jingle (btw, I’m a Veggie Delight and Jude is a New York Italian), they are “your neighborhood sub shop.” And now they are MY neighborhood sub shop, too! They’ve been open at their 360 Condos location for a about a month, and I’m delighted to say that the vibe AND the food is what we’ve all come to expect from Thundercloud. Quick, delicious, and fresh food at a reasonable price (I got the regular Tuna Sandwich combo – sandwich, chips, and drink for $5.99) with a simple and clean (but with more character than Subway) vibe. Service was friendly – but my sandwich artists looked a bit bored – only because apparently business hasn’t been quite as good as expected. I was the only person there at noon on a Saturday, which seems weird. 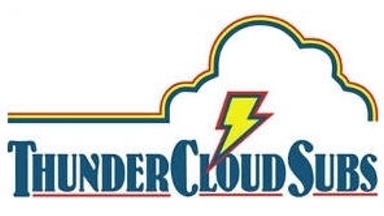 I want to keep the likes of Thundercloud in Downtown Austin, so please go out and support – buy a sandwich (and get a cookie, too – you deserve a treat)! For your convenience – click here for a downloadable menu. 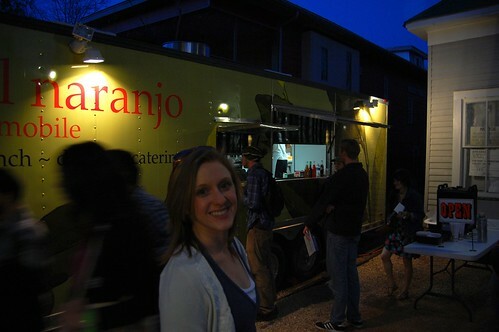 This is me being excited to try some new food at the conveniently located el naranjo. 4/2/2010: UPDATE – I ran into Chef Ileana after this was originally written – she informed me that the portion sizes are now larger. I have not re-visited el naranjo yet, but will take some pics next time I’m there and report my findings! I will say this – the food was delicious. Chef Ileana de la Vega knows the cuisine, and knows flavor – I readily exclaim this to the masses. 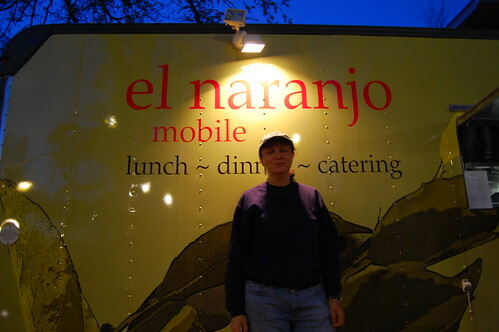 For me, the main problem (nay, really the only problem) with el naranjo was that I didn’t feel like I got nearly enough of that delicious food for the amount of money I paid. Perhaps I’ve been spoiled by the quality in relation to the portion size at G’Raj Mahal, where I can get a very tasty, high quality $9.00 plate that takes me two sittings to eat (even though I did initially have some pricing concerns here, as well), but I left el naranjo feeling like I got a $12.00 snack (albeit a flavorful one). I’m kicking myself for not taking some snapshots of the food – as I think a picture would be worth a thousand words in this particular case. Click here for a downloadable menu of El Naranjo’s opening selections. Planning on trying it after the SXSW rush, and will hopefully add some commentary then. If any of our readers have tried it – would love to hear your thoughts! I’m excited that new, casual style restaurants are continuing to open here in Downtown Austin. I like the “everyday people” focus these establishments are taking, and believe they are well-suited to the residents and visitors of Downtown Austin. Now, I gotta go, because it’s time to eat! Did you enjoy this article? Bookmark it and share the love, we appreciate it! Thanks, Lisa! We’ll be there soon. Also, we need to give credit to El Naranjo. Chef Ileana found us! And, she informed us that the portions are much bigger, now. We’ll definitely be back. Hi! I’m excited to let you all know about Nacho Creations! A new concept in the heart of downtown Austin! Pick any of our delicious menu items and make it Nachos, Burritos, Salads or have it in a Rice Bowl!